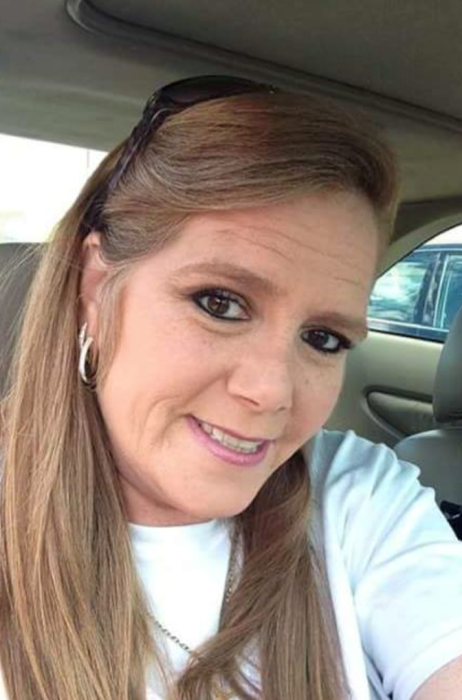 Obituary for Bonnie Lynn Rowe | Fox Funeral Home, Inc.
Bonnie Lynn Rowe, 48 of Natrona Heights passed away on September 11, 2018. Born July 11, 1970 in Pittsburgh, PA, she was the daughter of Samuel Long and Edith (Wood) Long . Bonnie was a homemaker and the best grandma ever. She attended New Life Christian Ministries. She is preceded in death by father and 1 sister Marian Stein.